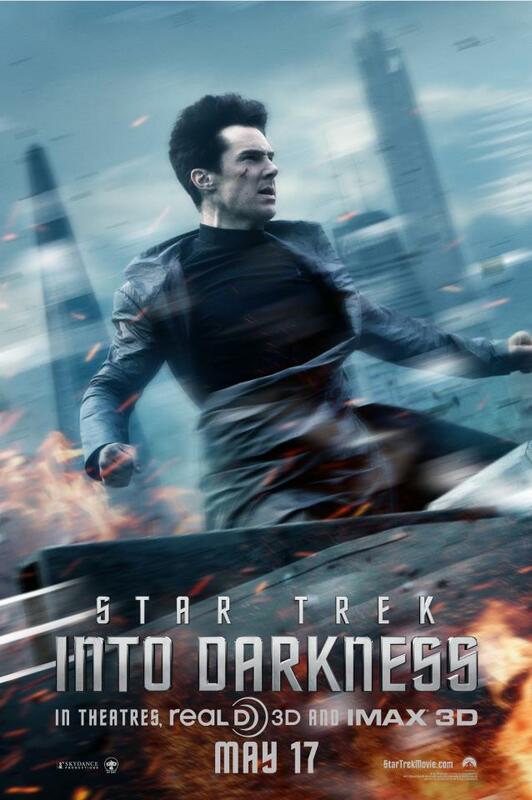 Director J. J. Abrams' Star Trek Into the Darkness has released one of its most emotional trailer so far. 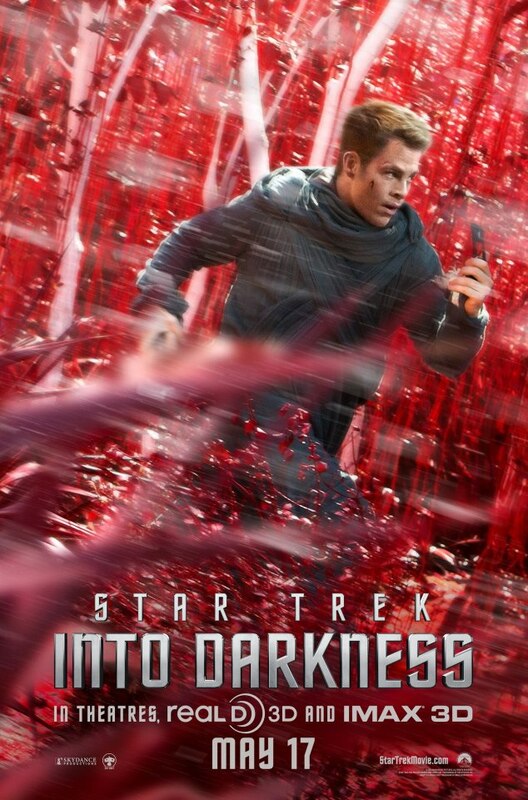 It builds on the emotions on the decisions and journey that James T. Kirk has to go through by balancing the pursuit of making his crew safe and by doing what he think is right. The movie, which will be released exactly one month from now is based on the screenplay by Roberto Orci, Alex Kurtzman and Damon Lindelof. 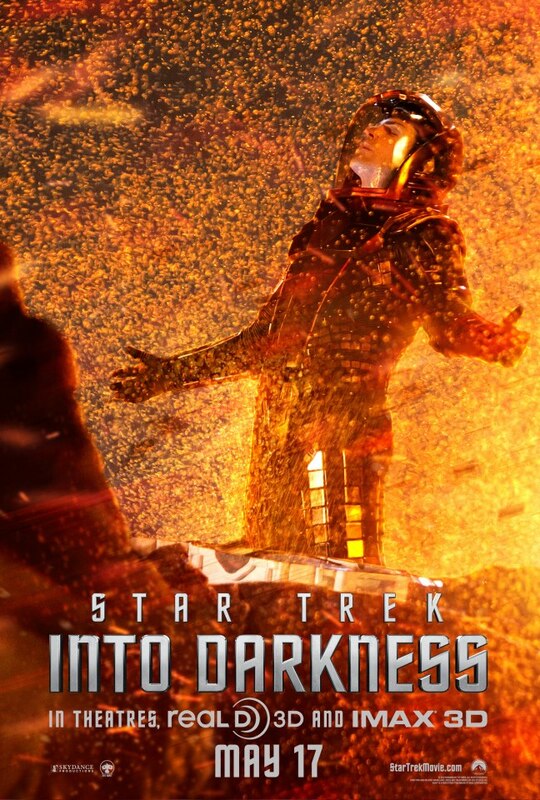 It stars Chris Pine as Captain James T. Kirk, Zachary Quinto as Commander Spock, Zoe Saldana as Lieutenant Nyota Uhura, with Benedict Cumberbatch, wreaking havoc as John Harrison. Don't miss this fantastic movie from one of the brilliant minds in the movie industry. 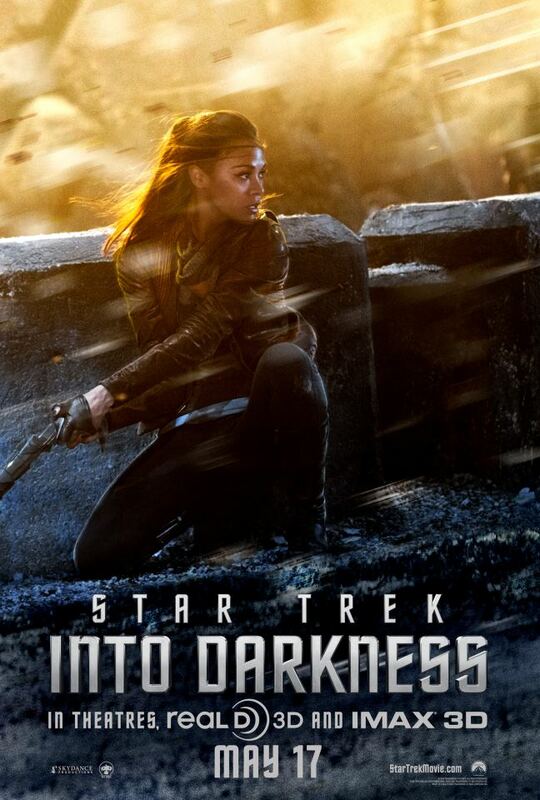 Catch it on exactly a month from now: May 17, 2013.